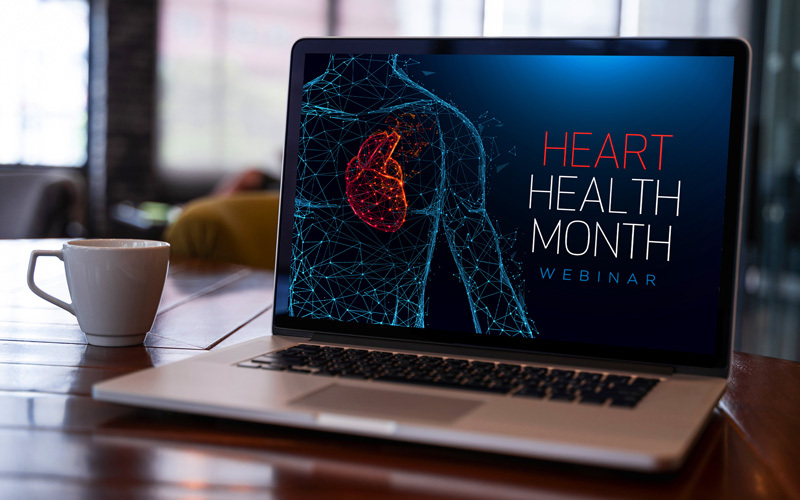 Synergy's Heart Health Month celebration continues with a special webinar on Wednesday, February 20! Hear from the Hughes Center's Research and Development Manager Dr. Noah Jenkins, and Synergy's Sr. Marketing Manager Jake Rothfels, as they explore the mighty heart and share the science and research behind Synergy's heart-health products. Dr. Jenkins doesn't simply "talk the talk." He "walks the walk" as well, striving to achieve Elite Health daily as a national-level competitor in Brazilian Jiu Jitsu and an Olympic-style weight lifter. He speaks English and French fluently, and leverages his education and passions as a member of the Hughes Center research team to help Synergy transform lives around the world.